Make your summers ones to remember. ​Buckeye lake has so much to offer for every age group. Fishing and boating for the family as well as great places to eat and explore with in a short drive. Shopping, day trips and nights around the campfire is scrapbook material. 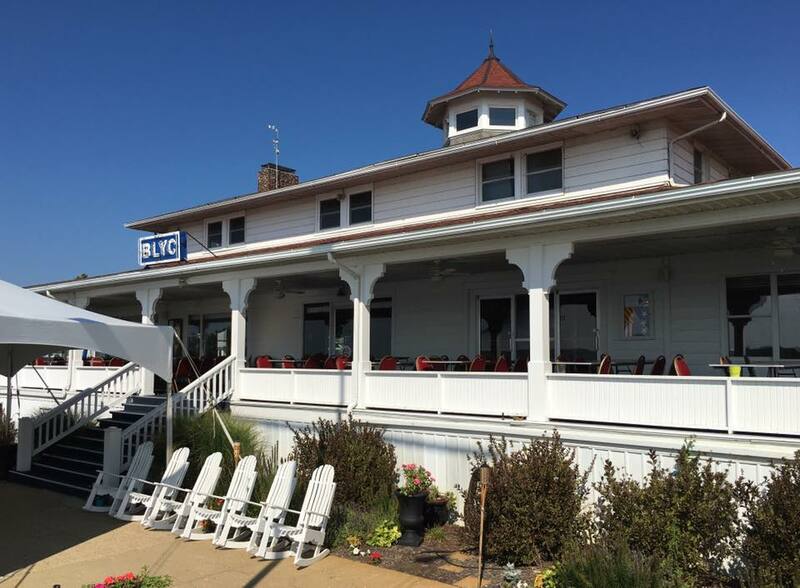 Come and enjoy the summer at Buckeye Lake. Buckeye Beach Park is the only campground that is lakefront. With beautiful views and dock rentals for your boat, you can get to great dining and nightlife from water or bring your golf cart. 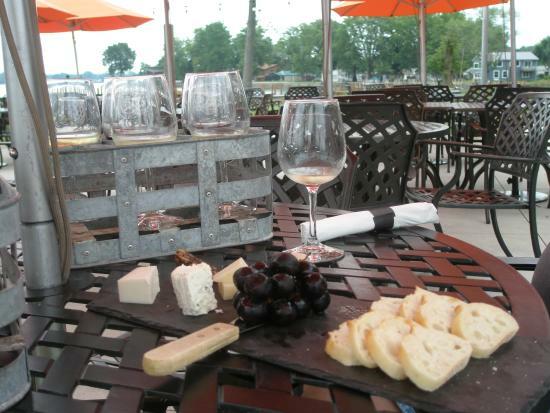 From our great Winery for local cuisine to Papa Boo's for some adult music and cocktails, we have it all at Buckeye Lake, Ohio. Close to stores, gift shops, and laundry facilities, all your needs are met. Enjoy our yacht club as well as water sports for the whole family.